Researchers from the University of Waterloo have found that drawing can help retain new information in adults having memory issues. Researchers from the University of Waterloo found that people who draw, even those who weren't very good at it, can retain more information. The method is now touted to be better than re-writing notes, visualisation exercises or passively looking at images to aid in memory enhancement. "We found that drawing enhanced memory in older adults more than other known study techniques," said Melissa Meade, PhD candidate in cognitive neuroscience at Waterloo. "We're really encouraged by these results and are looking into ways that it can be used to help people with dementia, who experience rapid declines in memory and language function," Melissa added. Post the study, researchers have found that drawing led to better memory when compared with other study techniques because it incorporated multiple ways of representing the information--visual, spatial, verbal, semantic and motoric. 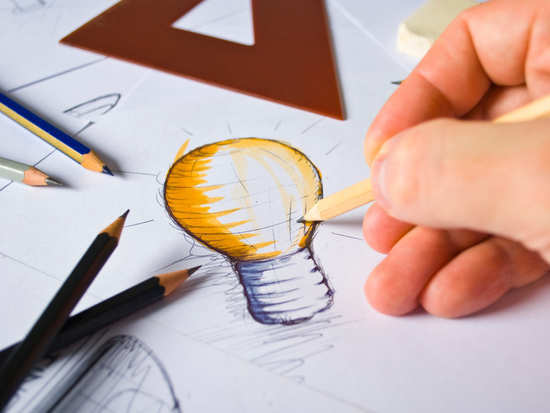 "Drawing improves memory across a variety of tasks and populations, and the simplicity of the strategy means that it can be used in many settings," said Myra Fernandes, a Psychology professor in cognitive neuroscience at Waterloo and recent UW PhD graduate Jeffrey Wammes. Retention of new information declines as people start to age. "We think that drawing is particularly relevant for people with dementia because it makes better use of brain regions that are still preserved, and could help people experiencing cognitive impairment with memory function," said Meade. "Our findings have exciting implications for therapeutic interventions to help dementia patients hold on to valuable episodic memories throughout the progression of their disease," Meade concluded. 2Is the Keto diet an effective way to lose weight? 5High blood pressure: Can tooth loss in older women lead to hypertension? 6Can depression be treated by stimulating one brain area? 9Is alcohol the solution to weight loss in adults with diabetes?